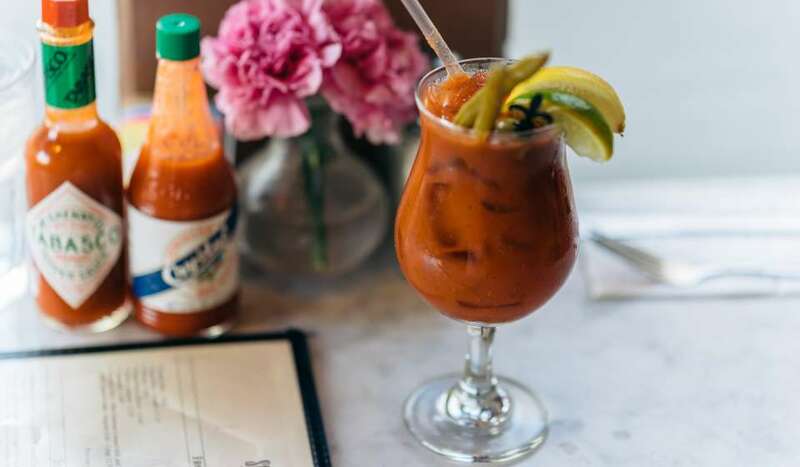 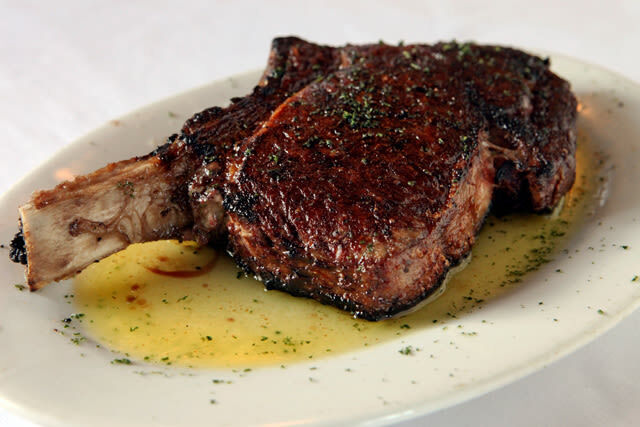 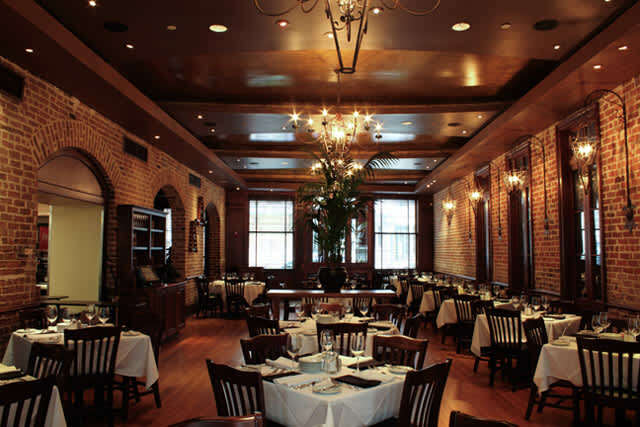 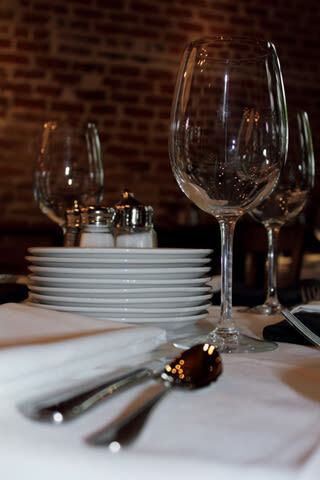 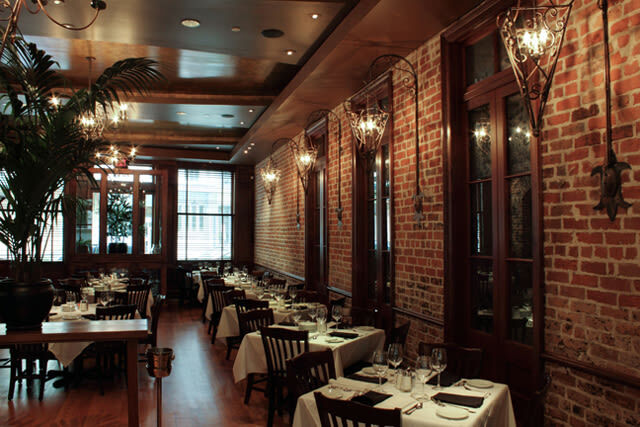 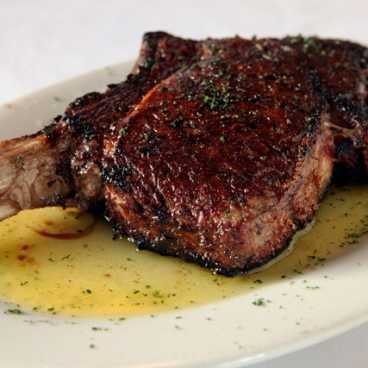 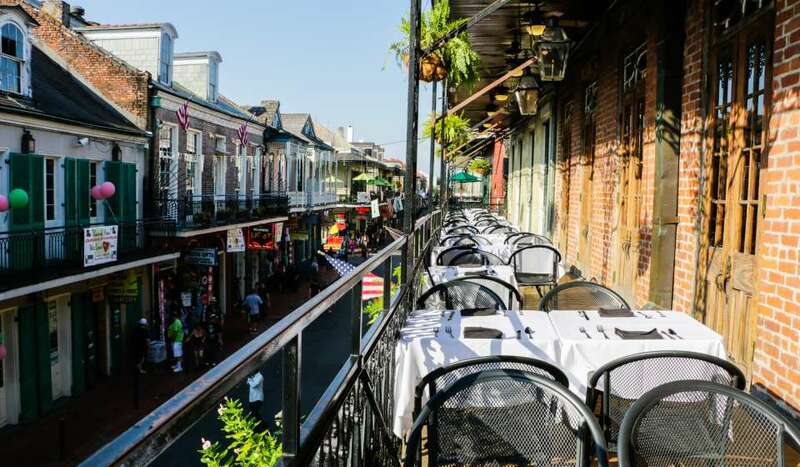 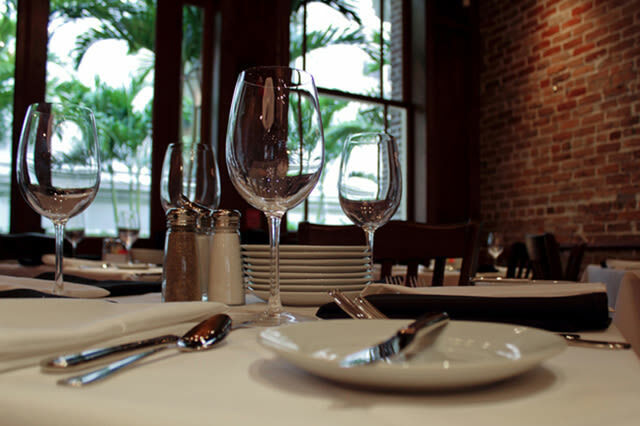 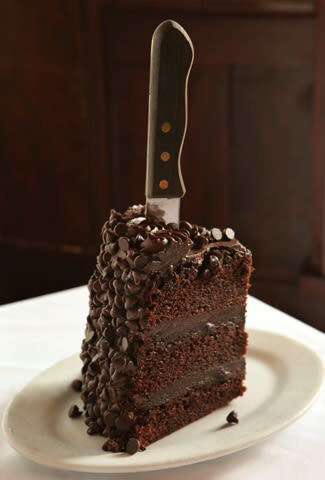 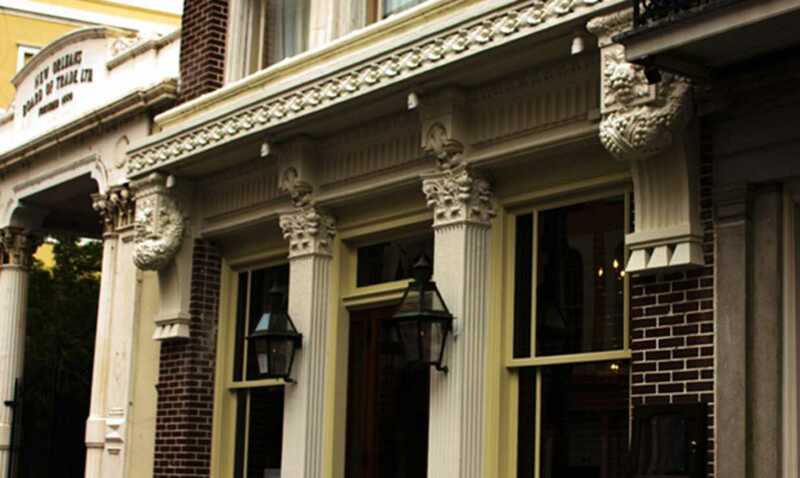 Highest rated steakhouse in New Orleans awarded by OpenTable diners. 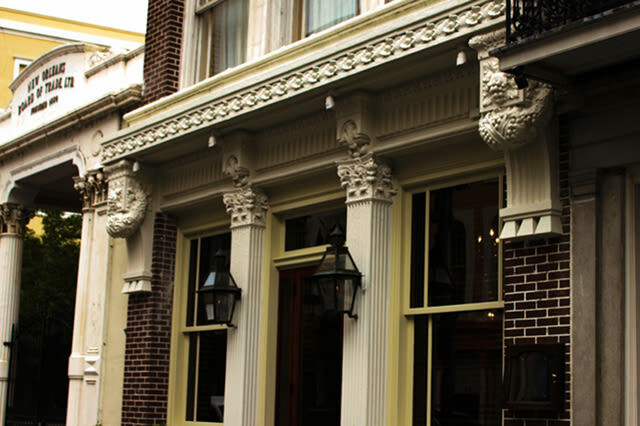 Live entertainment nightly. 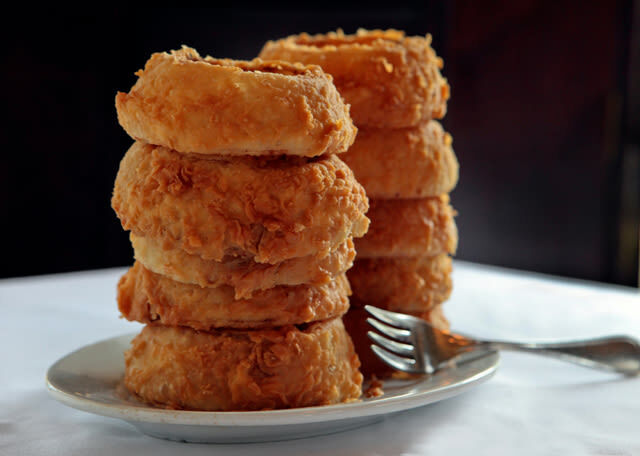 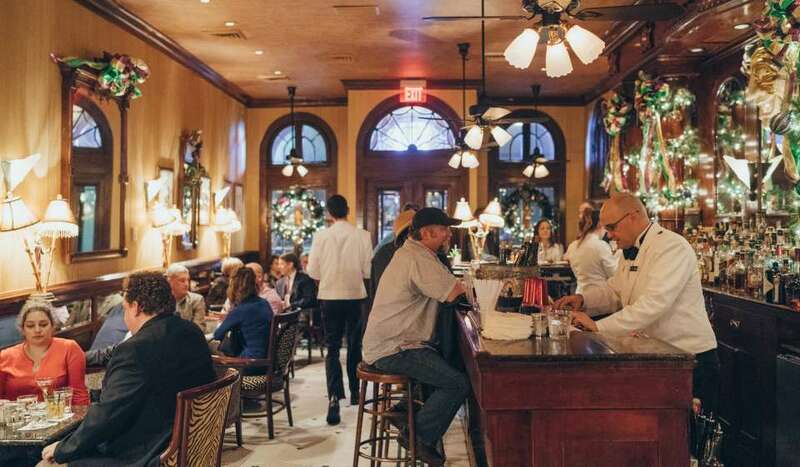 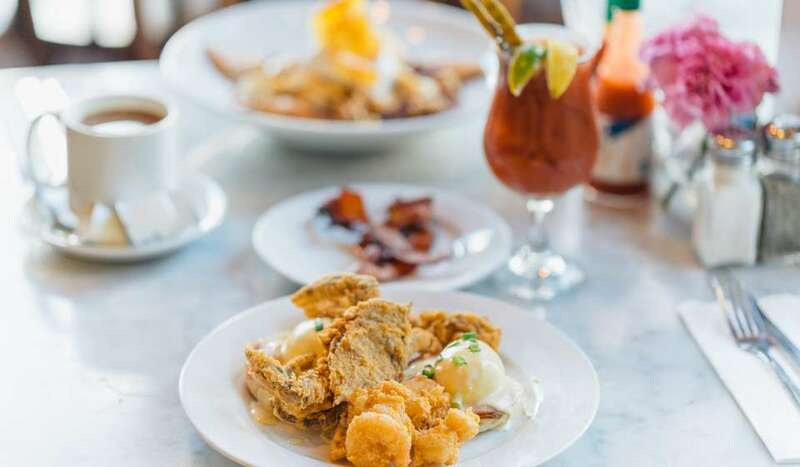 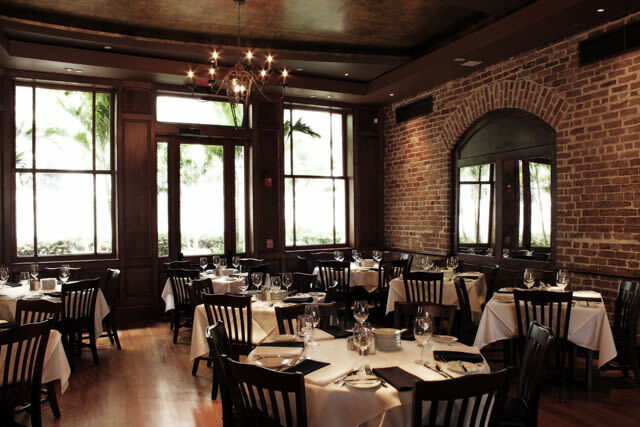 Chophouse New Orleans has crafted a niche by serving USDA Prime steaks, in a bustling, sophisticated atmosphere.